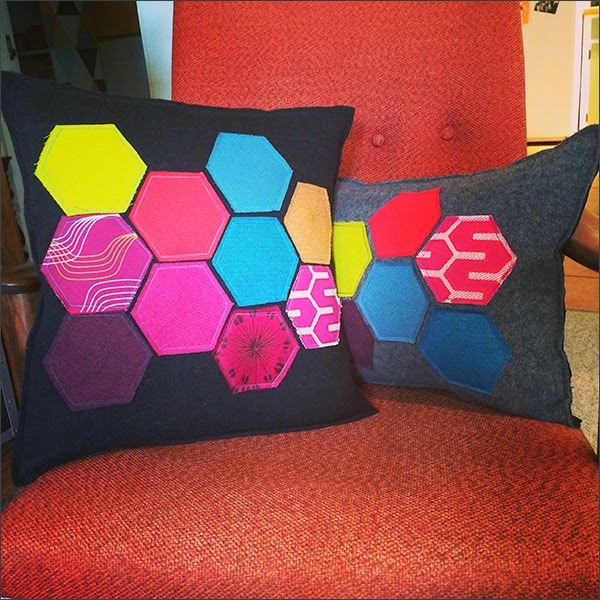 Thrifty By Design: Another hexagon pillow done! 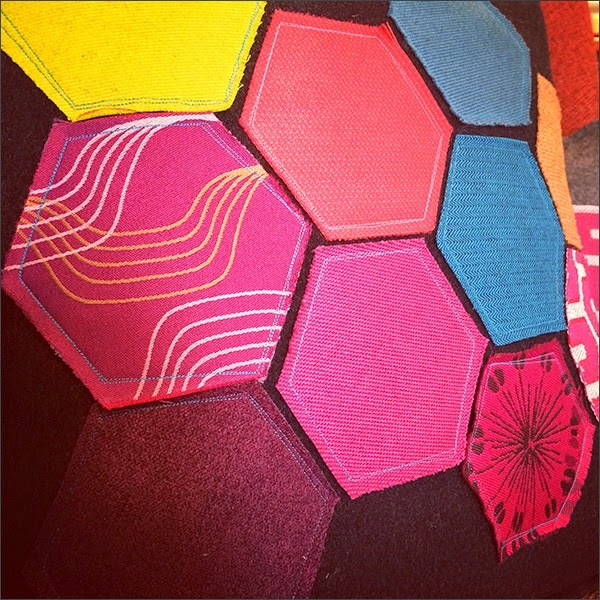 Awww hexagons... Who knew I'd love you so much! 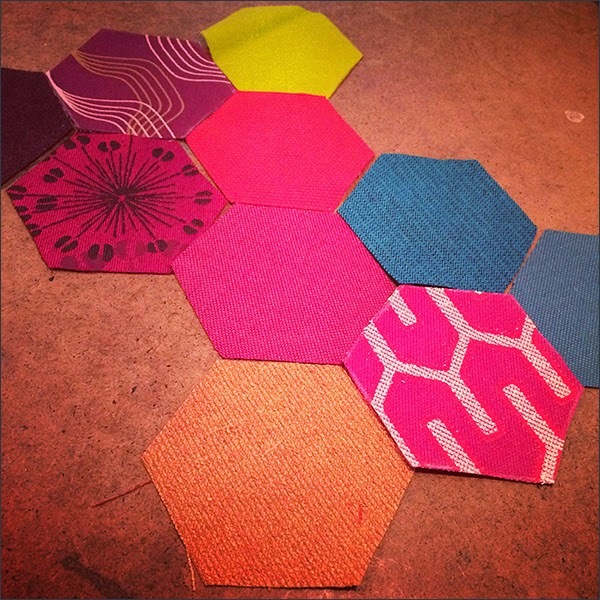 Last night I was chilling out and I had all these hexagons I had cut out so... Yup... I stitched up another pillow. Why not?! I have tons of pillow forms to use up. Yikes! 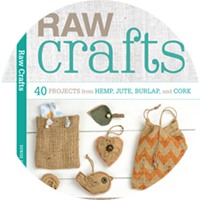 Then I'll be finding these beauties happy homes. And another one is done. Yay! 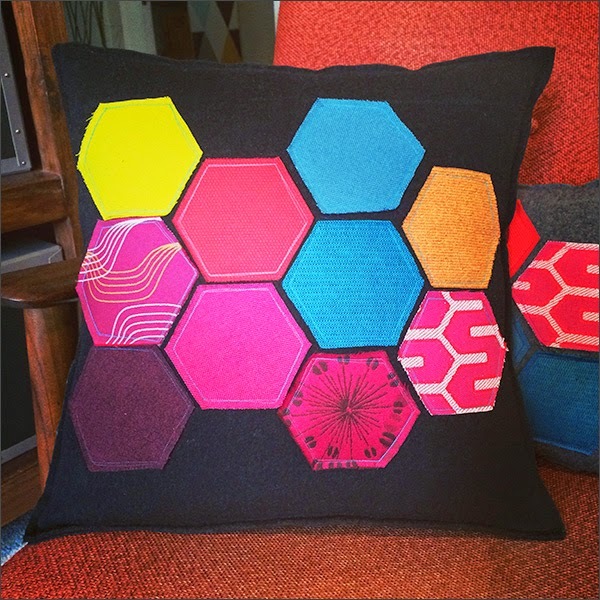 I used a bright turquoise thread for the hexagons. Here's the happy couple. Aren't they pretty? Next will be the big pillow forms. I found a large wool sweater at the Salvation Army on Friday so I'm all set.